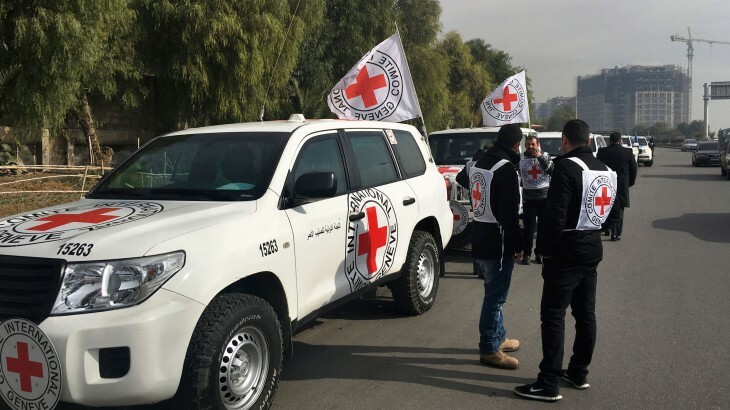 This report draws on some recent operational experiences of the ICRC to describe the theory and practice of the ICRC’s approach to humanitarian assistance in protracted conflict. The ICRC spends about two thirds of its budget on protracted conflicts. The average length of time the ICRC has been present in the countries hosting its ten largest operations is more than 36 years. Protracted conflicts are a major source of human suffering and a cause of protracted displacement, migration and development reversals.